Ford hasn’t made any announcements about the next-generation Ford Mustang, but according to unnamed sources, it might be delayed until at least the 2026 model year. 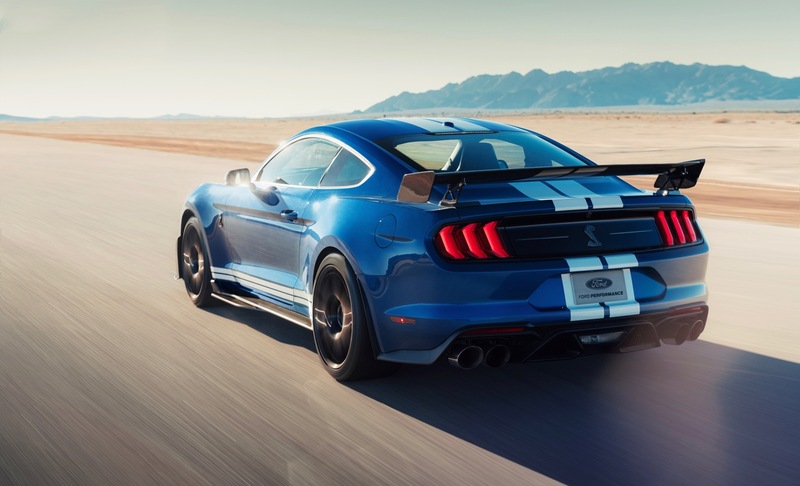 According to Automobile, the next-generation Ford Mustang will switch to Ford’s new CD6 platform, which is also the basis for the new Ford Explorer and Lincoln Aviator. One source reportedly told the magazine that the next-generation Mustang has been delayed until the 2026 model year, while another claims that it may not arrive until 2028 or 2029. While it 2026 does seem far away, Mustang fans don’t have to worry, since Ford is also reportedly planning a significant mid-cycle refresh for the Mustang, which will give it completely new sheetmetal. The much talked about Mustang Hybrid will also arrive with the mid-cycle update, in early 2022. When the Mustang does switch to the CD6 platform, it will be a bit larger than the current model, since certain parts of the new platform can’t be scaled down.